Since T and I were both exhausted from stress, we decided to spoil ourselves to pieces by indulging in a 5-star hotel for our relaxation weekend to Paris. After much rummaging through the web, she came up with two choices - the MO and the Park Hyatt. We decided on the Park Hyatt in the end, as I have stayed at the MO under its previous Royal Monceau name and did not take to the eery grand gold-panelled rooms. I absolutely adored the Park Hyatt Vendome on our visit - for its understated opulence. 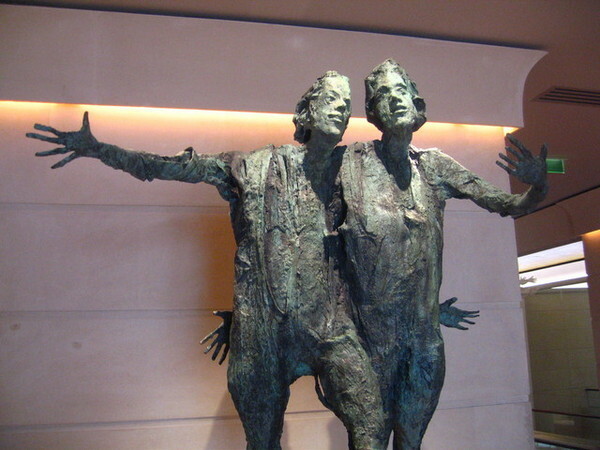 Park Hyatt pitches itself as the small cosy boutique hotel within an international context. One good distinctive feature of the Park Hyatt hotels is that they all have first-class location. 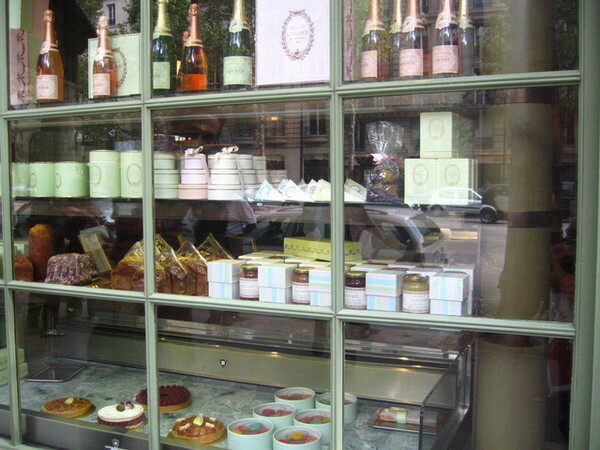 For this particular one, it has one of the most exclusive and prestigious addresses within Paris - on the Rue de la Paix, which is right next to the Place Vendome and Place de la Concorde, where all the famous jewellery shops are discreetly located. 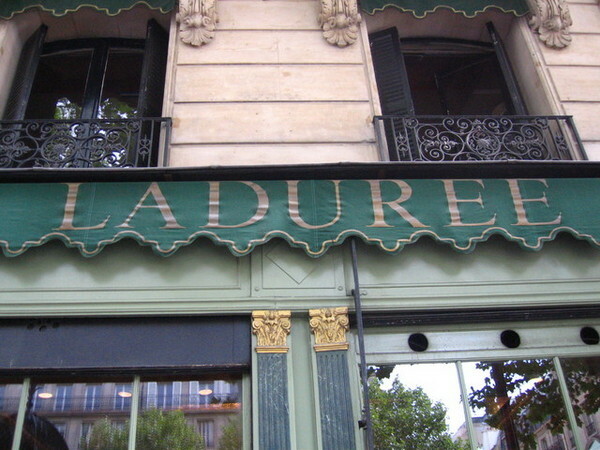 It is also within walkable distance to The Louvre, the Opera, Place de la Tuillieries, and the shopping street of Rue du Faubourg St Honore. 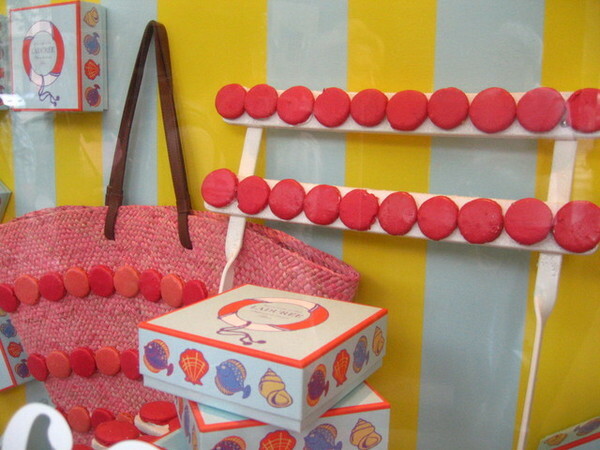 I always make a point of visiting Laduree whenever I am in Paris - their macaroons are still some of the best that I have every eaten - and so adorably cute and dainty they are. I always wish that I could buy in bulk and bring these lovely morsels back home as souvenir, but have been prevented from doing so by their short shelf life. 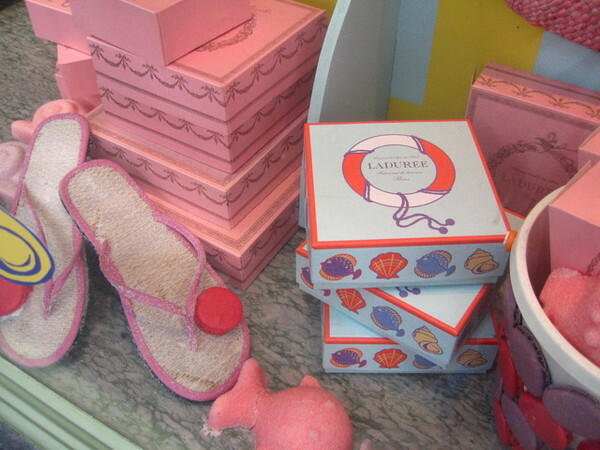 We drooled over the gorgeous display at Laduree's shop on Rue Royale, which is its original that was created in 1862. After a lazy lie-in and missing the hotel's sumptious breakfast buffet, we decided to head out to a nearby cafe for our morning expresso. 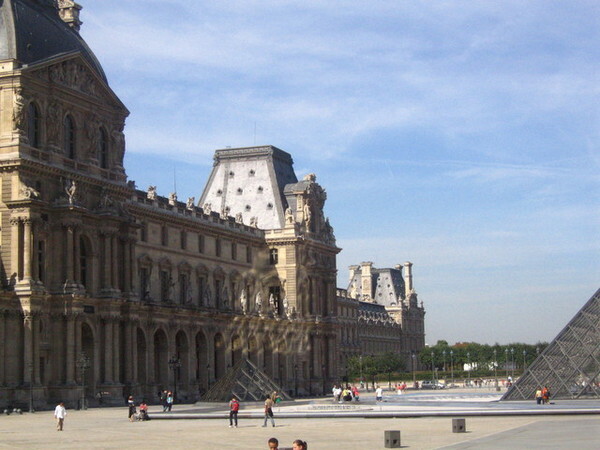 The clear blue sky prompted us to take a walk to the Louvre, along the Tuileries. 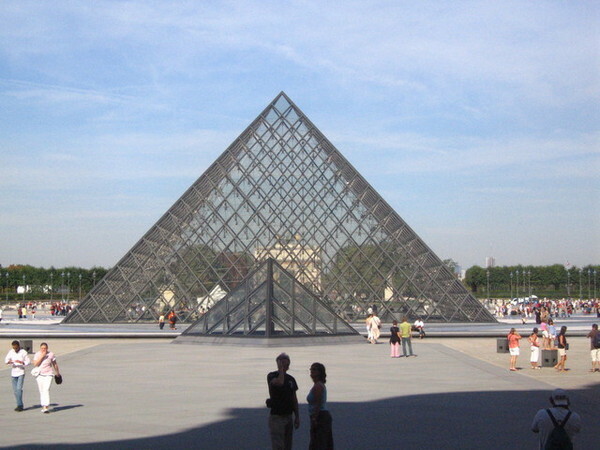 We walked past many inviting sidewalk cafes but resisted the temptation until we reached the Louvre ~ Le Cafe Marly with its spectacular view of the pyramid is our destination. Don't know what amount of cajoling T did to secure us a rare last minute sunday lunch booking at Le Jules Verne, which has always been on my Paris restaurant wishlist. Been eager to try out the michelin-starred cooking of Alain Reix (one Michelin *, 16/20 Guide Gault Millau) for some time now. For those showbiz fans, yes, this is also the spot where Tom Cruise proposed to Katie Holmes earlier this year. Blessed with absolute gorgeous weather, we made our way to Tour Eiffel after a leisurely late morning stroll around Tuillieres and the Louvre. 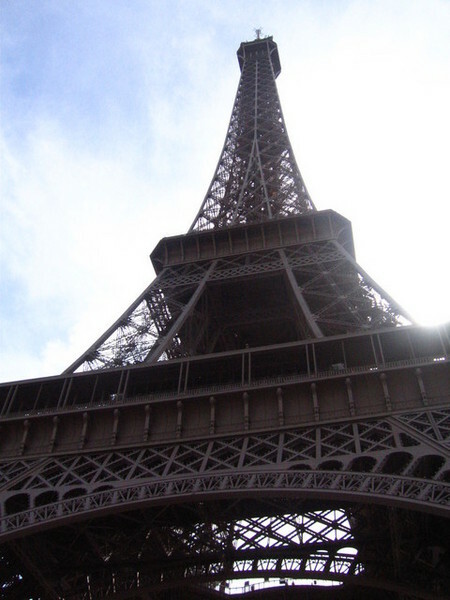 Immediately upon arrival, we noticed the crowds of people queuing to go up the Tour Eiffel. Luckily for us, Le Jules Verne has its own dedicated entrance and private elevator access at the south pillar so saves us the wait. We were greeted by a cheerful hostess upon entrance, who checked our name against the reservations and guided us to the lift lobby. 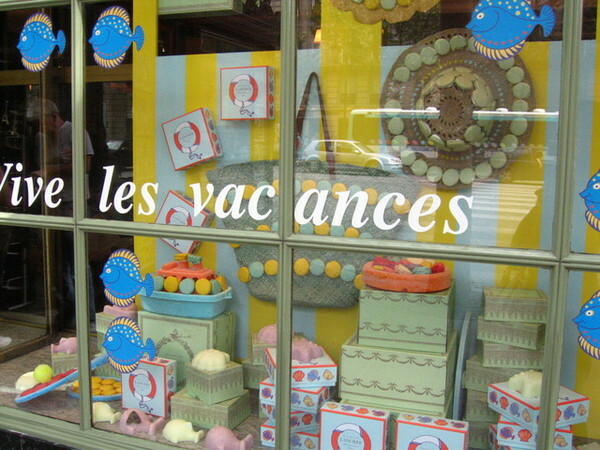 As mentioned earlier, was fortunate enough to coincide my rushed London trip with UK's last bank holiday weekend before X'mas, and managed to swing by to Paris for an indulgent long weekend with my travelling buddy T.
Must commend T for her superb ability in competing for last-minute Eurostar tickets with gazillion Londoners that were trying to escape the moody UK weather. 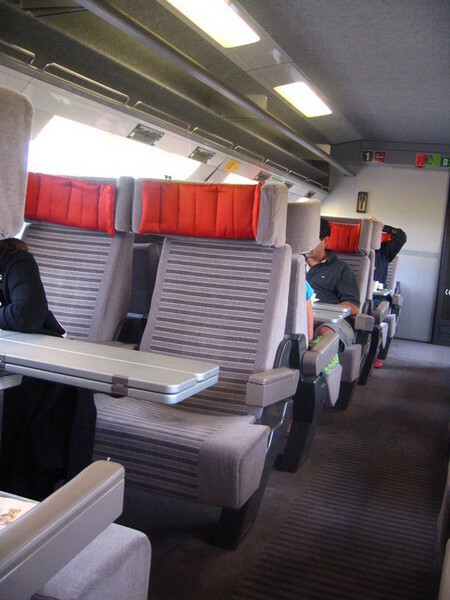 For those unfamiliar with the Eurostar, it operates three classes - Business Premier, Leisure Select, and Standard. Standard is your normal cattle class, while for Business Premier and Leisure Select, you get the same, much more comfortable and spacious seating (see pic). The difference between the latter two is that Business Premier includes a fast track check-in and also access to Eurostar's lounges. Both classes would serve a proper meal during your train journey. Eurostar prices on a steep curve, based on demand and supply. A helpful hint is that the earlier you book, the cheaper the ticket is in general. Oh and reserving tics via a travel agent is normally more expensive than booking online by yourself. 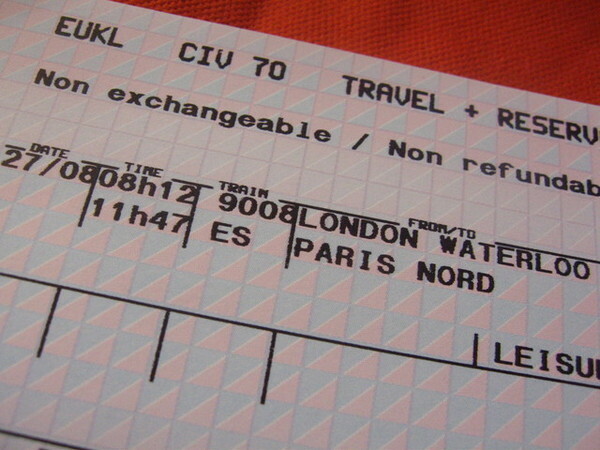 For our journey to Paris, we decided to splash out on a couple of Leisure Select tickets. (GBP99.5, versus GBP77.5 for the Standard fare on the same train). We settled in comfortably at the pre-assigned seats and started rummaging through the complimentary newspaper and magazines while waiting for the train to depart Waterloo. What I particularly liked about the seats is that they can recline backward, allowing us to catch up on some sleep while on the train journey. There is also a large area for keeping your luggages and suitcases, unlike in Standard class, where they are all jam packed near the exits. 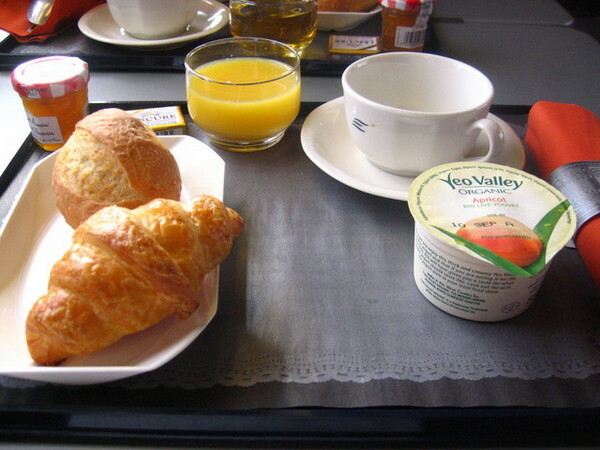 As we were on a morning train (departing Waterloo @ 8:12am), instead of the champagne and three-courses, we were provided with a delicious breakfast. 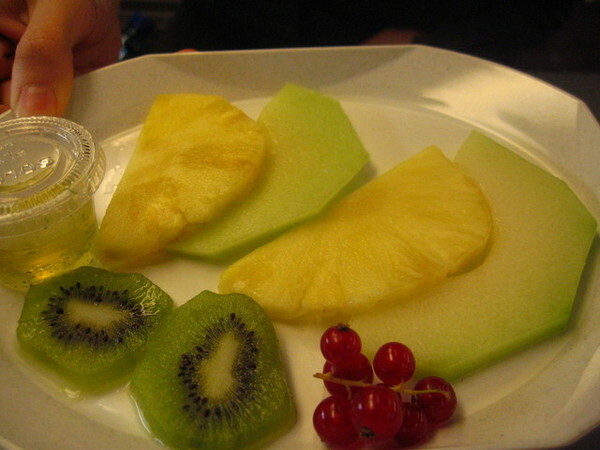 In addition to a pastry selection and yoghurt, we were offered a choice of hot breakfast or platter of fruit. 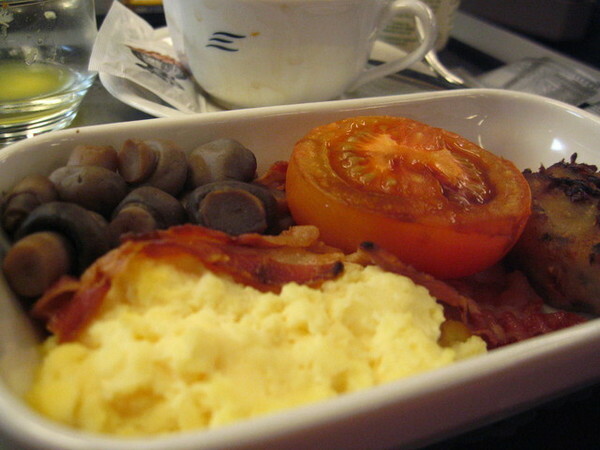 This was definitely of a superior standard to the one you get on economy flight journeys. My serving of bacon, mushroom, tomato, rosti and scrambled egg was very tasty and I managed to finished the whole plate even after munching on the tasty croissant. A rich cup of expresso rounded off our meal nicely. Having returned to London on the Standard class, we both agreed that GBP22 for the extra comfort and freebie meal was a reasonably good deal. Having said that, for the return when checking-in, the value seems less apparent, as Leisure Select was stuck in the same endless and non-moving queue as Standard class, while the Business Premier passenges breezed past.